Order of Hash (OO#) announces one of the largest blockchain conferences in India, inviting Blockchain enthusiasts from every sphere. This one-stop spot offers you the chance to connect, interact, and associate with blockchain leaders and enthusiasts from all over the world. This entry was posted in Events and tagged Blockchain, Blockchain conference 2019, Blockchain conference India. Bookmark the permalink. 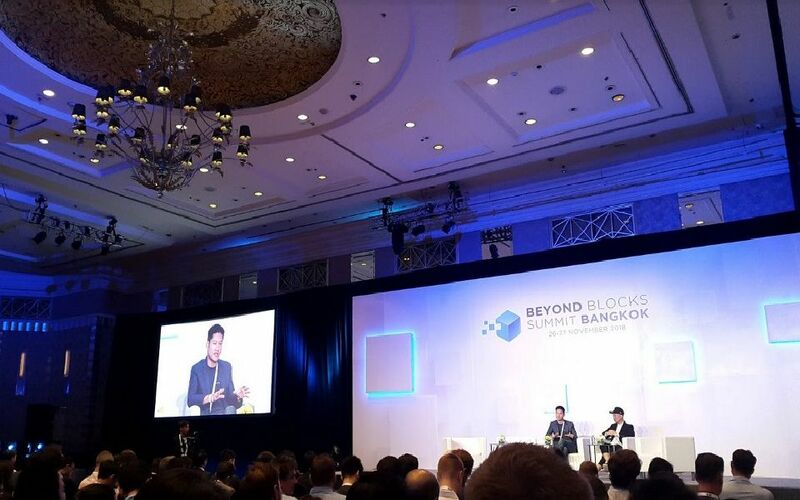 This entry was posted in Events and tagged Beyond Blocks, Beyond Blocks Bangkok Summit, Beyond Blocks Summit, Beyond Blocks Summit 2018. Bookmark the permalink. This entry was posted in Events and tagged Beyond Blocks, Beyond Blocks Bangkok Summit, Beyond Blocks Blockchain Week, Beyond Blocks Summit. Bookmark the permalink. 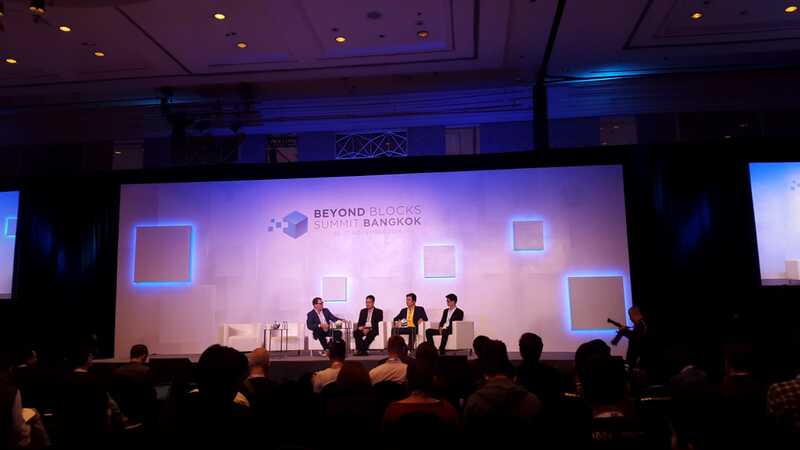 This entry was posted in Events and tagged bangkok summit, Beyond Blocks, Beyond Blocks Bangkok Summit, Beyond Blocks Blockchain Week, Beyond Blocks Summit, blockchain summit. Bookmark the permalink.